I am back from my fall hiatus, and I've got an estrogen heavy modcast ready to roll. 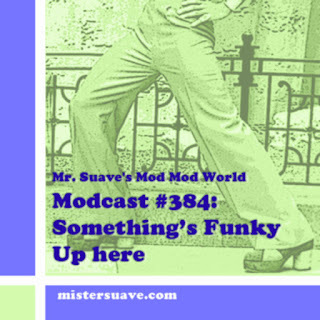 It's ladies night in the mod world, and I'm going to bring some new sounds as well as a few classics all from the female side of the aisle. Enjoy.